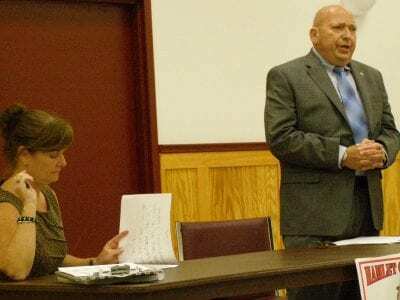 The Putnam Legislature has some soul searching to do: Should the ninemember governing body go along with County Executive Paul Eldridge’s suggestion to increase contribution rates for retirees’ health insurance or spend $80,000 to keep t… Please login below or purchase a subscription to the Putnam County Courier to access this content. 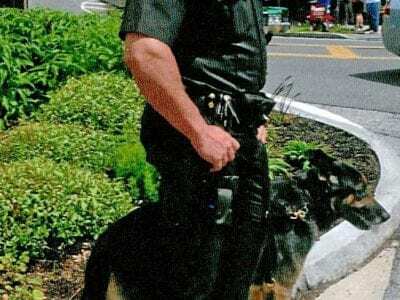 Detective Patrick Frezza on patrol last summer with Cezar along Brewster’s Main Street near the Metro-North Railroad Station. The atmosphere around Brewster Police headquarters is solemn these days following the passing of the department’… Please login below or purchase a subscription to the Putnam County Courier to access this content. FEMA representative Mary Ann Wollaber told representatives of municipalities and nonprofits during a briefing last Thursday at the Putnam Bureau of Emergency Services office in Carmel that three things are vital: Be clear. Be concise. Be complete. 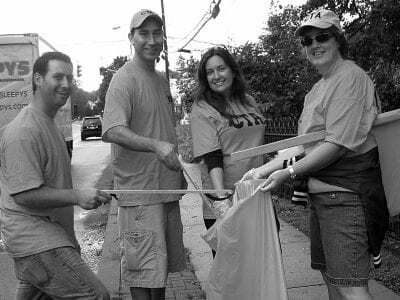 S… Please login below or purchase a subscription to the Putnam County Courier to access this content. Stimulating the economy will be on the minds of businesspeople when back-to-back forums are held next Monday at Putnam Hospital Center. 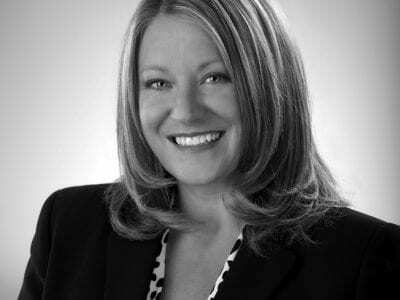 The Mid-Hudson Regional Economic Development Council will hold a community workshop from 5 p.m. to 6:30 p.m., whe… Please login below or purchase a subscription to the Putnam County Courier to access this content. Putnam’s answer to “CSI-New York” consists of (l-r) Senior Investigator Vincent Martin, Investigator James Bambino, Investigator John Matrician (seated) and Investigator Rob Tichy. Investigators assigned to the Putnam County Sheriff… Please login below or purchase a subscription to the Putnam County Courier to access this content. Daniel Stockfield “You are the average of the five people you spend the most time with.” The Title is a quote from Jim Rohn who is one of my favorite virtual mentors. As we all know, entrepreneurs and business owners are busy people. Wh… Please login below or purchase a subscription to the Putnam County Courier to access this content. Kyle Morgan deposits a package of old phone books in a recycling bin at Carmel High School earlier this month. 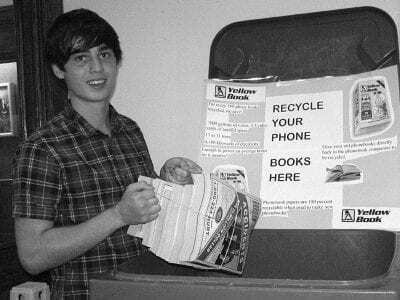 Kyle Morgan’s mission has become reality: The 17-year-old Carmel High School senior organized a telephone book recycling campaign thi… Please login below or purchase a subscription to the Putnam County Courier to access this content.